We are based in the heart of the midlands. We are ideally located for the biker in Tullamore Mullingar Edenderry Portarlinton Portlaoise & Nationwide. With plenty of scenic routes to enjoy on your journey to our premises. We stock a wide range of makes & models at competitive prices. 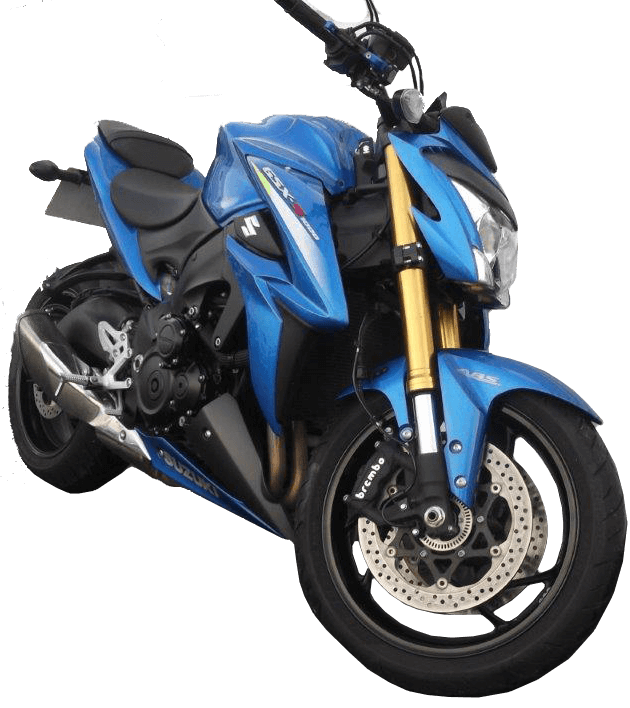 All our motorcycles are prepared to the highest standard and include warranty. We provide full serving to all makes and models including repairs and spray painting. Are You looking for a Motorcycle? 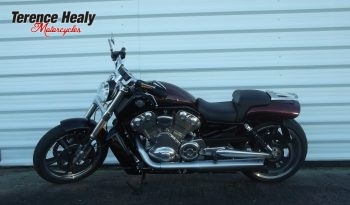 All our motorcycles come fully serviced and include warranty. Delivery nationwide is also available. Need A Custom Airbrush Spray Job? Each and every potential customer is welcomed by our knowledgeable and helpful sales team. We understand that your motorcycle is precious to you and to keep it in perfect condition will need quality maintenance and upkeep.